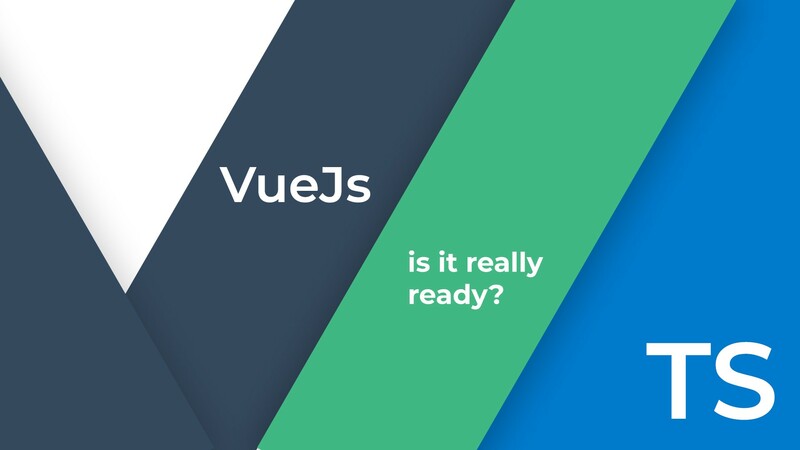 Is Vue.js really ready for TypeScript? 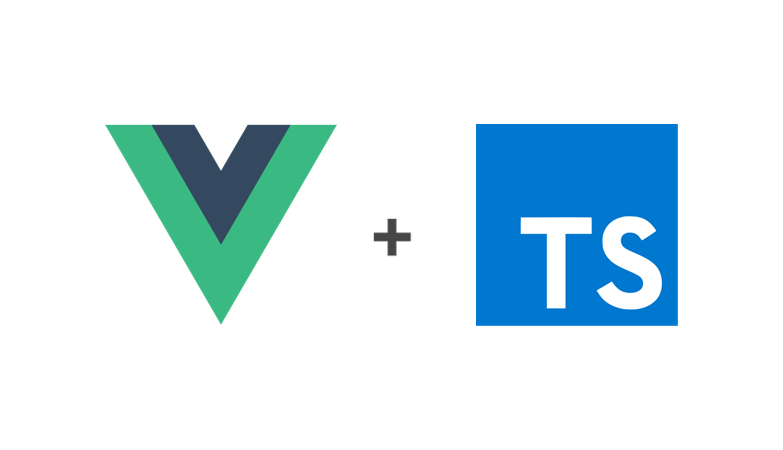 Is Vue.js ready for TypeScript? Not really. Creating a new project with both of these technologies takes about 30 seconds with VUE CLI. All you need to do is type the code below this paragraph and select TypeScript as one of your desired features. You will be asked if you want to use the class style syntax. I will cover this in the next section. And that’s it. One could not even believe how easy is to work with VUE CLI 3. Everything is out of the box set up for us. And not only that! Also all your data, methods, computed properties, lifecycle methods etc. are strongly typed with TypeScript. Initial data can be declared as class properties. In my opinion documentation of Vue.js with Typescript is poor. 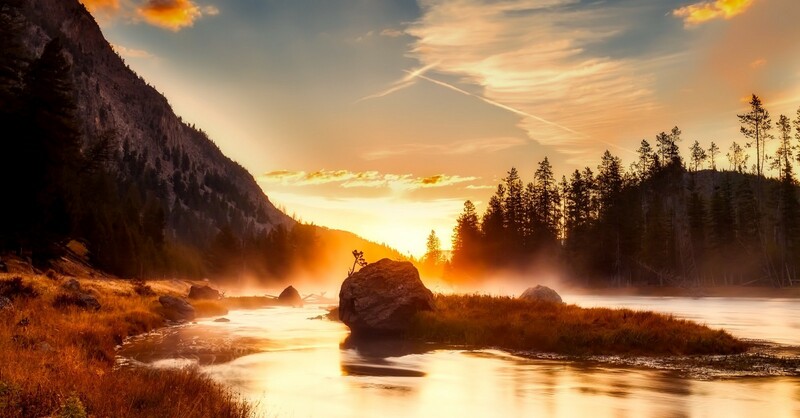 You will not be able to find examples for many different scenarios. StackOverflow will not help you much either. You will be alone — it seems like not many people are using Vue with Typescript. Let me know if you know any product that was written with these technologies. Another issue is that almost all of the libraries that we were using did not have typings. DefinitelyTyped is not very helpful either. Our projects usually end up full of .d.ts files exporting any as a type. Sometimes you have to extend the Vue interface because a library added a new prop to the Vue instance. At that moment TypeScript is not very useful, right? Templates are not typed at all. In every project, there are a lot of dummy components that are just presenting data received by props. When you change the data structure, TypeScript will not notice anything wrong. At that moment, TypeScript is losing its power again. Everything with props works as expected until you try to use TypeScript interface or Array. There is a hidden/undocumented way how to use TS interface in prop type (you can read more here) but you will not be able to use Array at all — there is very serious bug connected with this problem. Pull request with the solution is on the way but we are not there yet. So, for now, we can not use Array as a prop type which leads to a lot of warning about the wrongly passed type to a prop in the console. If you use class style syntax, you can use@Propdecorator but that will not work if you are using Babel alongside TypeScript (for auto-detecting polyfills). Like I said before I love both of these technologies. But it seems that when you combine Vue and TypeScript together they are both losing its power. Using TypeScript with Vue can still give you some benefits, but the power of the TypeScript is very limited. If you choose using them together, I would definitely suggest using the class style syntax. It seems that when you combine Vue and TypeScript together they are both losing its power. In my opinion, most of these drawbacks will be fixed in the future. Vue 3 will be completely rewritten in TypeScript and that could change a lot. But if we want TypeScript to work seamlessly we have to start using it more. It is not going to be more useful if no libraries exports typings. Thanks to Tomáš Jakúbek and Michal Poľakovský. An independent and responsible developer who likes: overcoming new challenges, learning new technologies & writing clean code.